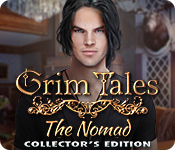 Elephant Games proudly presents another moving story in their classic series Grim Tales! 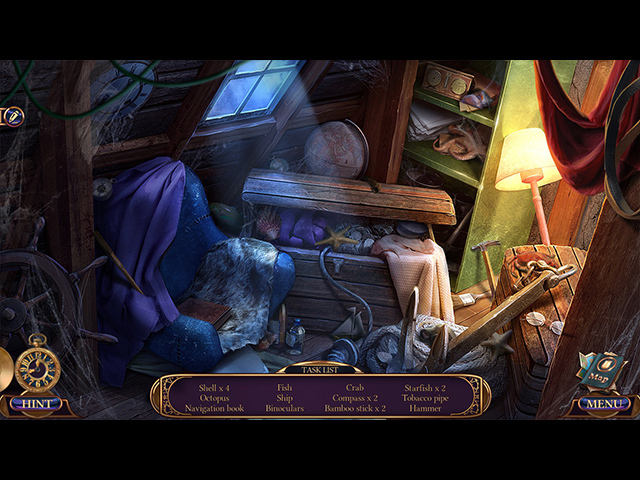 Your sister Luisa once again needs your investigative help to solve a bizarre series of robberies plaguing her museum and others around the city. No one has seen the suspects come and they've left few clues behind. 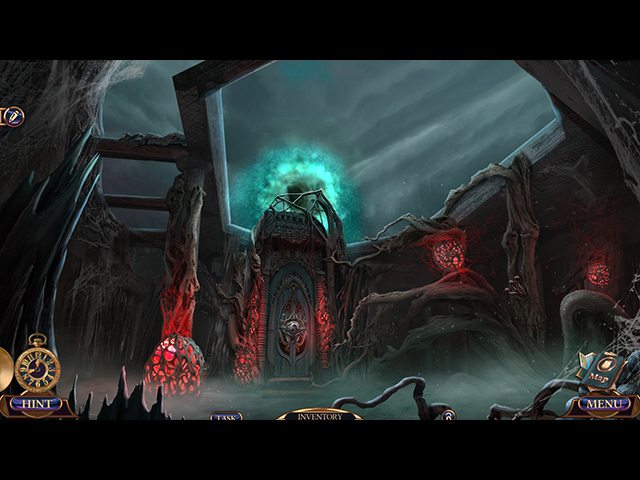 Use your powers to travel to the past and uncover the culprits. 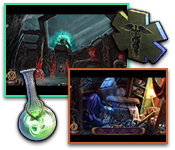 But be careful, you'll also uncover a shocking revelation about the Gray family in this heartwarming hidden-object puzzle adventure game!